Roller Blinds/Holland Blinds are a fantastic and versatile window furnishing that will add the perfect touch to your home. Choose from our extensive range of fabrics and colours to suit all budgets, block-out, light filter or sunscreens. 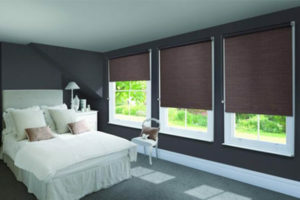 All roller blinds come with a 12 month warranty. 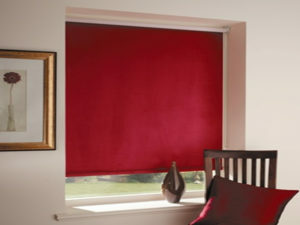 You can get blinds from First Choice Blinds any size, shape or style of window you may have. With the wide range of fabric and colour options that we provide to you, we are sure you will be able to find roller blinds that catch your interest in our collection. Without any compromise on quality, since we make sure we follow EU standards of quality, we can help you dress up your windows in style, making them look trendy and contemporary. Beautifully covered windows have the innate ability to transform the way your rooms look, lift their aesthetic value and make them look appealing, inviting and comfortable. When you get bored with how your room looks, at first choice blinds we offer you a cost effective way to refresh the look of your rooms without having to spend heftily on renovations. You can make your rooms appear bright and inviting using fresh shades of reds, yellows, greens and oranges or give your office a corporate look using lights shades such as browns and beige. Make your kitchens appear clean and hygienic and get inspired while you cook in a chic kitchen.You can even place our roller blinds in bathrooms to make them look luxurious, stylish and contemporary and also get that all required privacy that you desire. Our roller blinds are sure to make your life easy with their durability, ease of operation and with their easy cleaning and maintenance. Aesthetic benefits by making your rooms look beautiful and elegant. Having a rich experience of providing the finest quality roller blinds online in Dublin and surrounding areas, our professional representatives are available for you through live chat to answer your queries, give you advice or offer assistance. 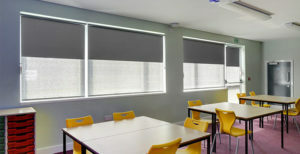 You can get price quotations online and also place an online order for your customized roller blinds. First Choice Blinds saves you the time and energy by providing you superior quality roller blinds at the convenience of your click. 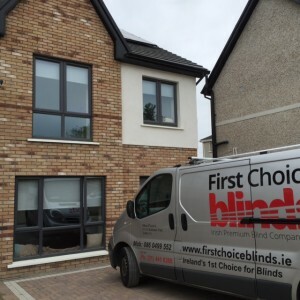 So enjoy the ultimate roller blinds experience with First Choice Blinds – your one stop destination for roller blinds in Dublin and surrounding areas!